See here for the film: https://www.youtube.com/watch?v=B27rPaVlA_o. 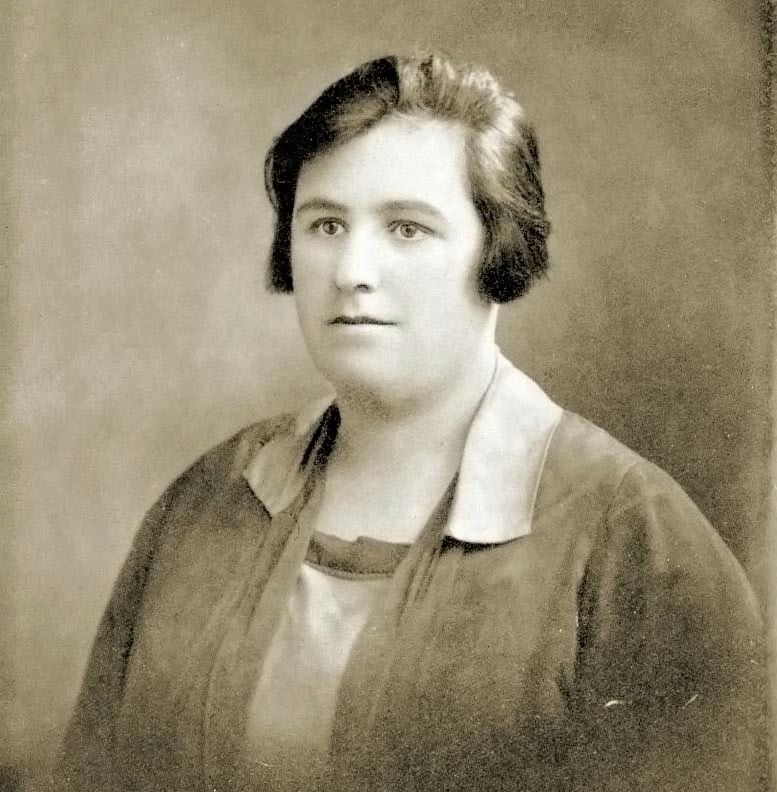 The 1944 "Witchcraft Trial" in which psychic medium Helen Duncan was imprisoned for nine months now took place seventy years ago, yet it is as relevant today as it's ever been. It still arouses controversy and is still being researched. HPANWO TV visits the locations where the principle events took place and examines the case in the light of new evidence. See here for background: http://hpanwo-radio.blogspot.co.uk/2014/06/programme-90-podcast-helen-duncan.html. Zombies- the Horror to Come! See here for the film: https://www.youtube.com/watch?v=DmZ6I3j-WGQ. A live lecture by Ben Emlyn-Jones at New Horizons St Annes. Zombies are well-known figures of mythology and horror fiction, and their profile is steadily increasing in recent books and films. However more and more they have been appearing in the media and in official government publications portrayed as real or semi-real. What’s going on? This lecture contains disturbing information and is not suitable for small children. See here for more details: http://hpanwo-voice.blogspot.co.uk/2014/05/ben-emlyn-jones-live-at-new-horizons-st.html. 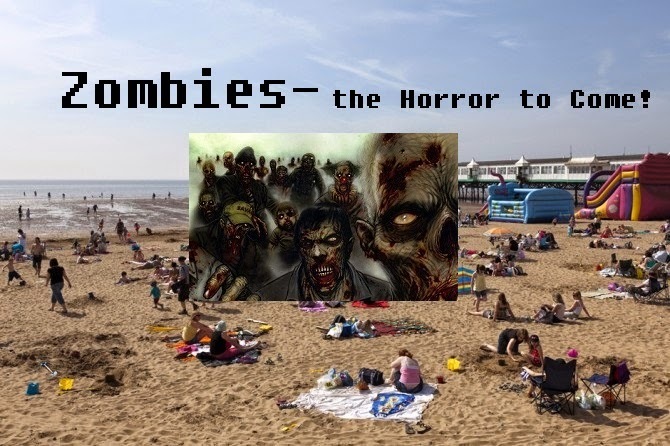 See here for the official HQ recording: http://hpanwo-voice.blogspot.co.uk/2014/07/ben-emlyn-jones-live-real-zombies.html. On July the 8th 2014 there was a protest/street pageant event in London called Time for Disclosure. This was to mark World Disclosure Day, an event created by the Paradigm Research Group which is campaigning for an end to the governments' UFO cover-up. See here for Heidi's own video report of Time for Disclosure: https://www.youtube.com/watch?v=k5WOCnL2ZXg. See here for background: http://hpanwo-voice.blogspot.co.uk/2014/07/happy-world-disclosure-day.html. See here for the film: https://www.youtube.com/watch?v=38k_glj-ie8. I've received a letter from the council asking me to report anti-social behaviour so that the authorities can take legal action against people who commit it. 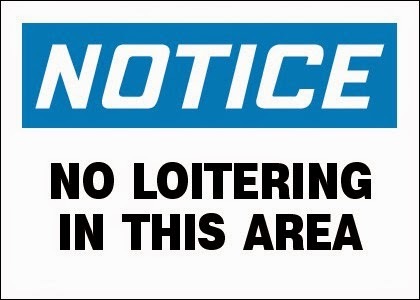 Definitions of such behaviour includes "youths loitering", in other words... people under a certain age standing still on the street.